Plan ahead with our interest free payment terms. Spread the cost over time to achieve the results you want. 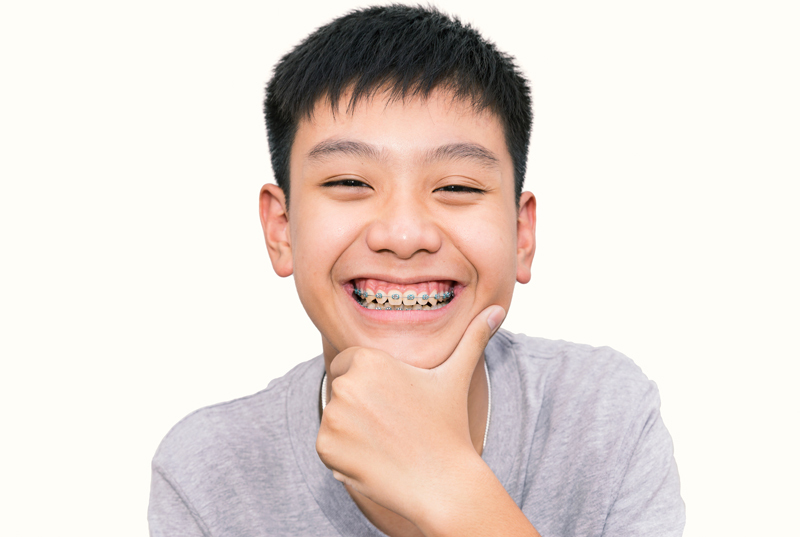 Like us on Facebook and sign up to our newsletter to receive $100 off your orthodontic treatment. With sibling discounts and family friendly appointment times, we are the right choice for family orthodontics. Always dreamed of a perfect smile? You don’t need a dentist referral to come and talk through your options with one of our professionals. At iSmile Orthodontics, we travel with you on your journey to achieve that perfect smile. Our team get to know you personally and your treatment needs are assessed, planned and implemented for maximum results. 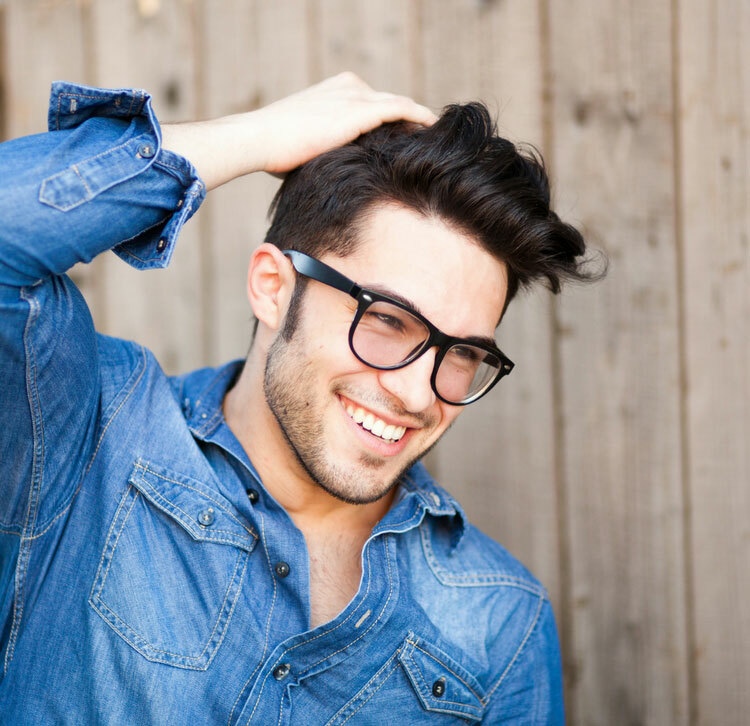 Considering orthodontic treatment? Preparing for your first visit? Or are you currently in treatment? All the information you may need and answers to our frequently asked questions are here. Welcome to iSmile Orthodontics. 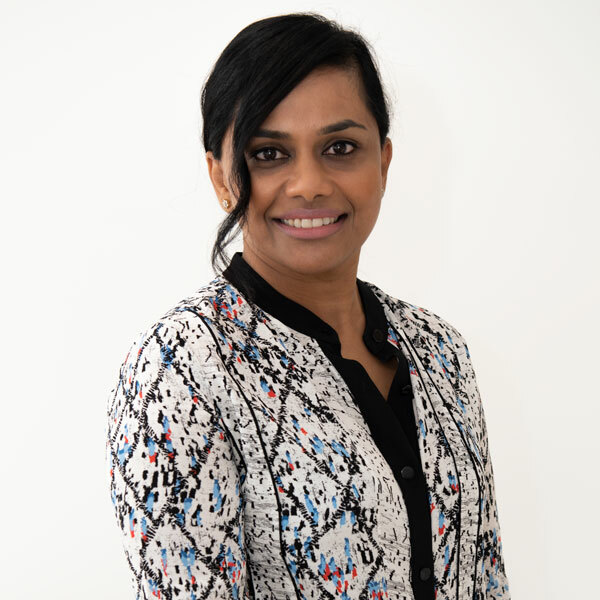 We are a professional, skilled and friendly team of highly trained orthodontists and dental nurses working throughout the Melbourne metropolitan area. 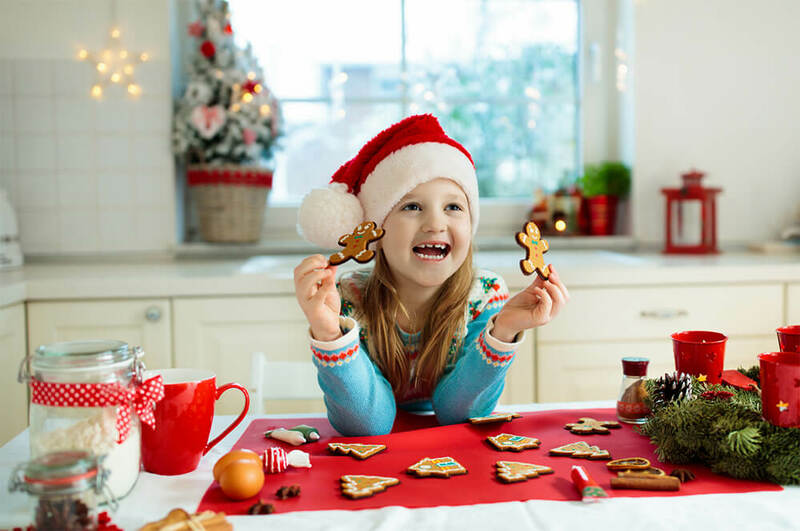 Offering a variety of advanced orthodontic treatments, we help children, teens and adults achieve the highest quality results using the most efficient and effective techniques for each patient. 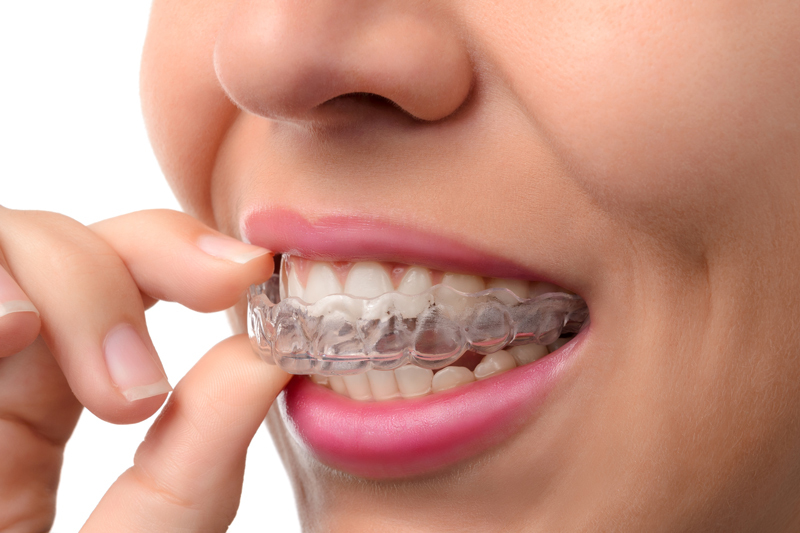 Boost your smile, your confidence and your teeth through invisible orthodontic treatment designed specifically for you. Call us today for your complimentary consultation with our team of specialist orthodontists. 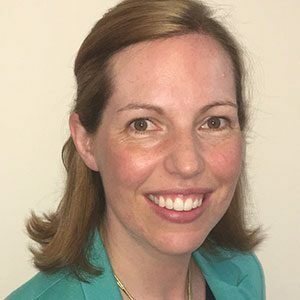 Professional memberships in the Australian Society of Orthodontists, the Australian Dental Association and certified by the Australian Orthodontic Board, our team is highly experienced and dedicated to excellence in Orthodontic care for all patients. 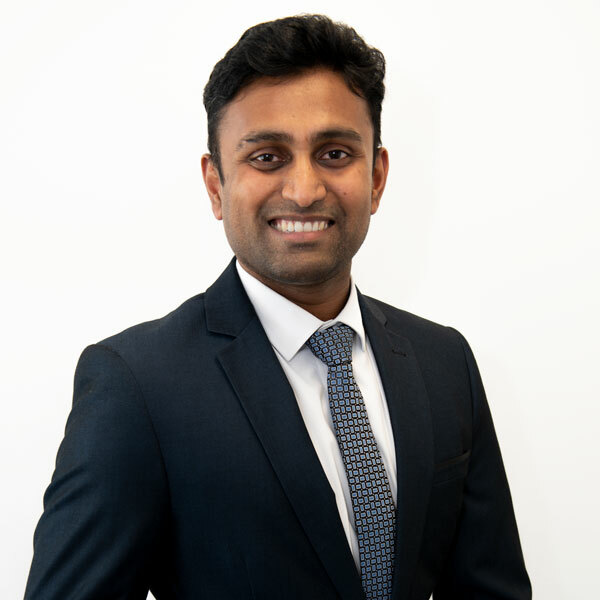 Certified Elite Preferred Provider and registered with Invisalign Australia, our team experts deliver Invisalign’s series of invisible, removable, and comfortable aligners to achieve your perfect smile in minimal time. 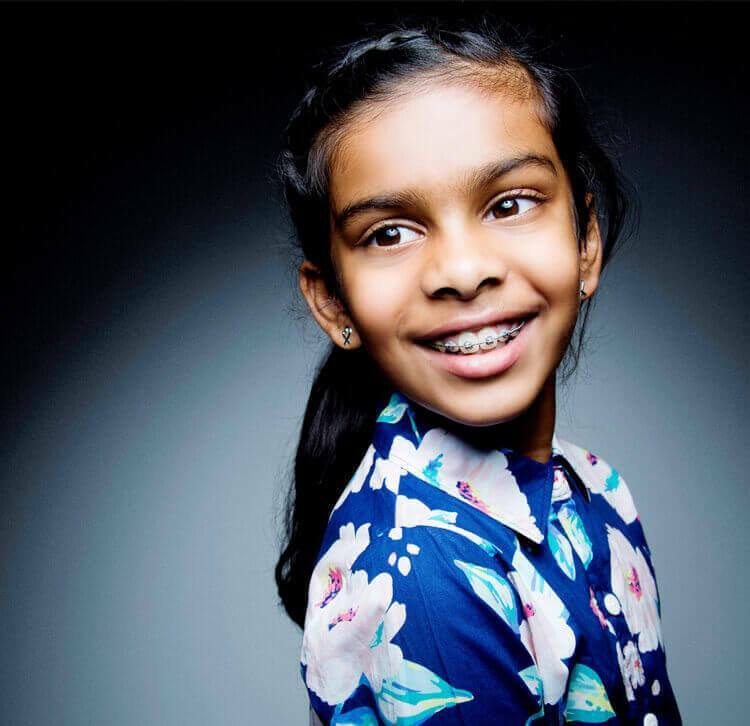 Early orthodontic treatment for children, specialist care for teens and adults and advanced facilities, we have a range of options to achieve the best results for our patients. 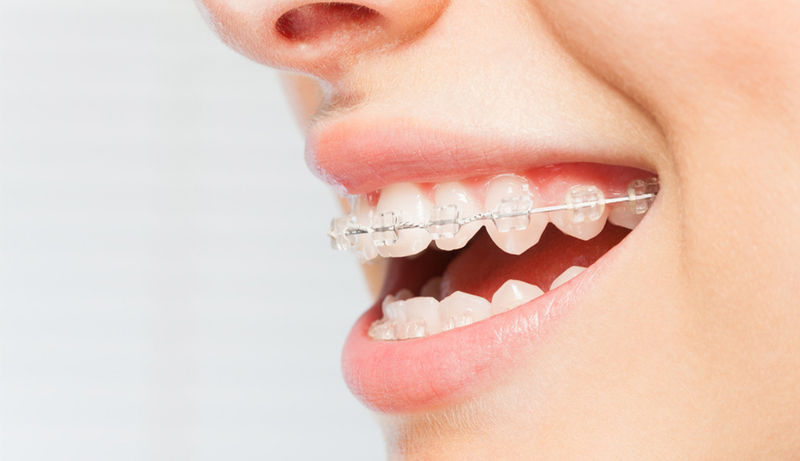 We offer traditional metal braces, ceramic and invisible braces options to suit all ages and lifestyles. We offer a wide variety of treatment options and affordable pricing for the whole family. From traditional metal braces to Invisalign appliances, we deliver the latest technological advancements in our 3 orthodontic clinics across Melbourne. 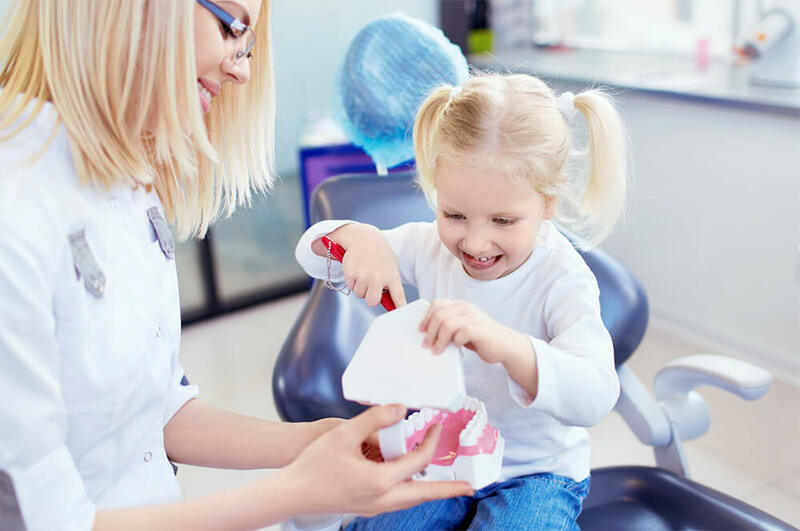 With experience treating children, teens and adults, our team is ready to help everyone achieve their perfect smile. I highly recommend iSmile Orthodontics to anybody who wants an AMAZING smile. Dr. Ramya and her team made my treatment as comfortable as possible and went above and beyond! 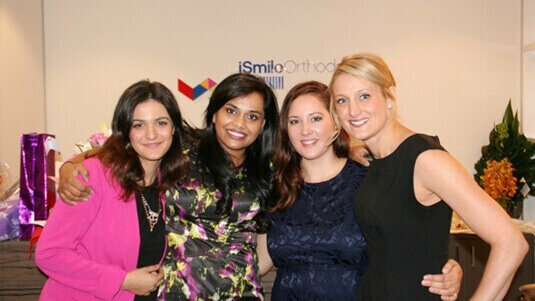 My experience with iSmile Orthodontics has been nothing short of amazing. From my initial consultation with Dr. Ramya to the day I had my braces removed, I knew that I was in excellent hands. I found the whole team at iSmile fantastic to deal with.They have made it an easy and enjoyable experience. Highly recommended. I couldn’t be happier with my experience! As someone who was very nervous about having dental treatment, I always felt at ease and comfortable. All the staff have been very supportive and welcoming and results are amazing! Thank you for all your help. I now have the smile I always wanted! 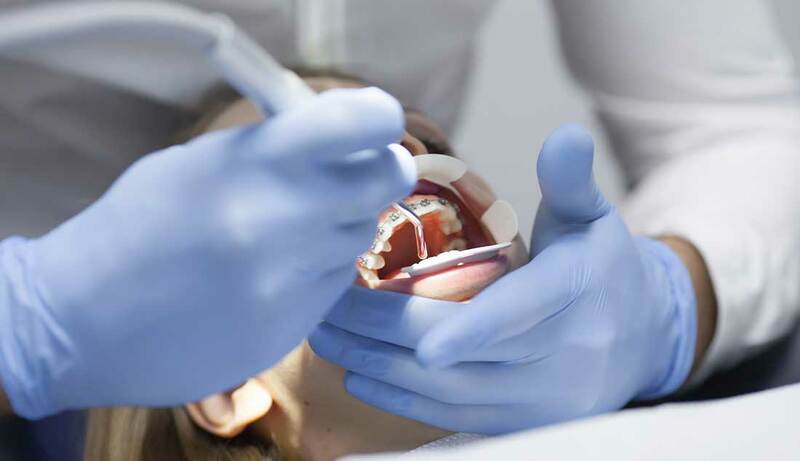 We take pride in offering the highest quality orthodontic care using state-of-the-art equipment, techniques and procedures. 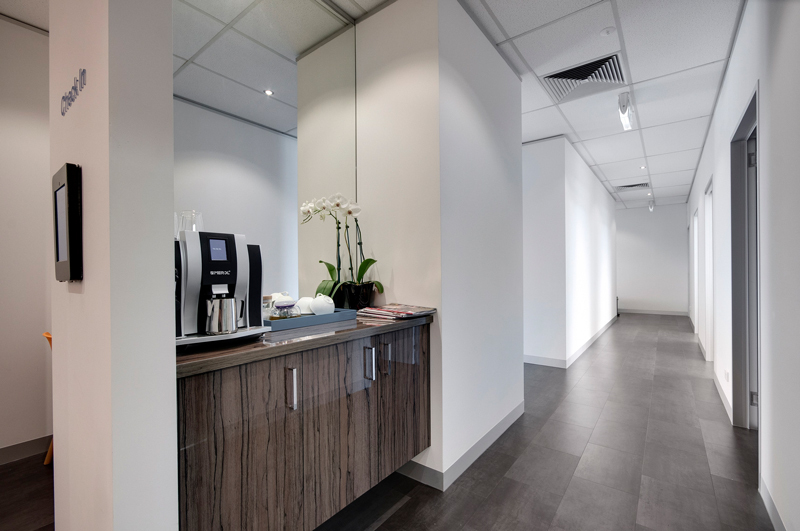 Take a peek in our Bundoora Clinic.